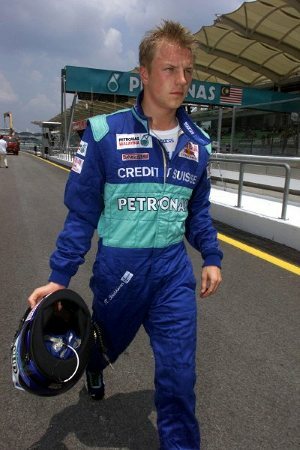 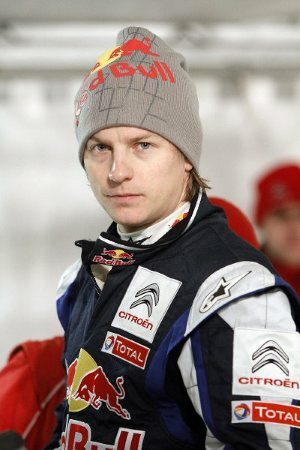 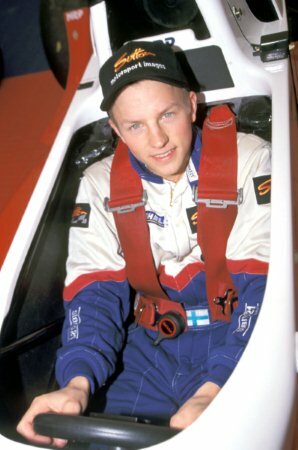 Here is KRS’ special selection of quotes on Kimi, taken from 2001 straight through to his dream realisation in 2007 and thereafter, also including quotes from 2008 where Kimi faced a lot of criticism after struggling throughout the season. 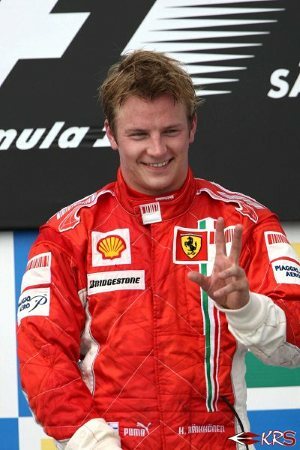 More quotes are added from the 2009 season, where it was eventually announced after long speculation that Alonso would be replacing Kimi at Ferrari from 2010. 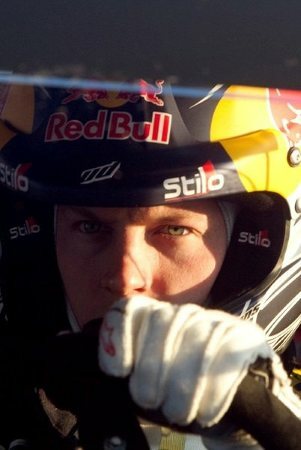 Further quotes are contributed from the beginning of Kimi’s rally career in 2010.
evaluated his lap times and I could see that he can be a champion. 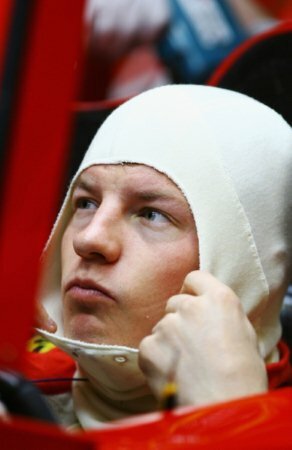 Anthony Peacock: Kimi may leave some interviewers frustrated, but unlike many of his contemporaries, he’ll never tell a lie; beneath the laid-back exterior there is a man with rigorous integrity.